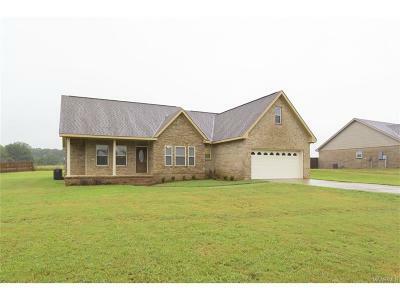 188 Chase Drive Deatsville, AL. 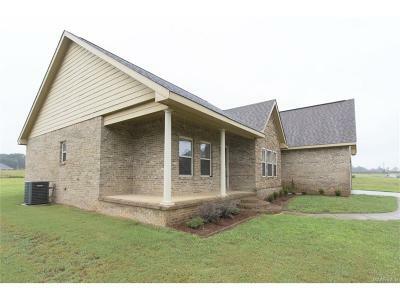 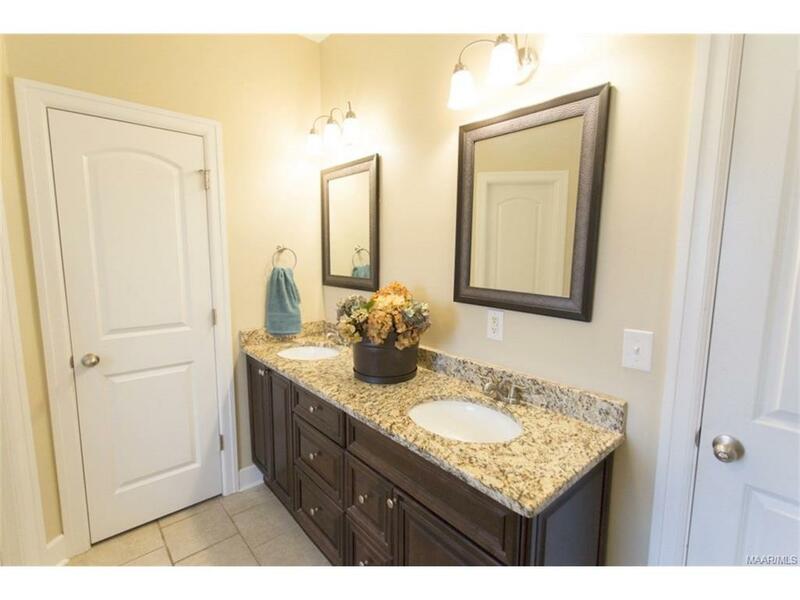 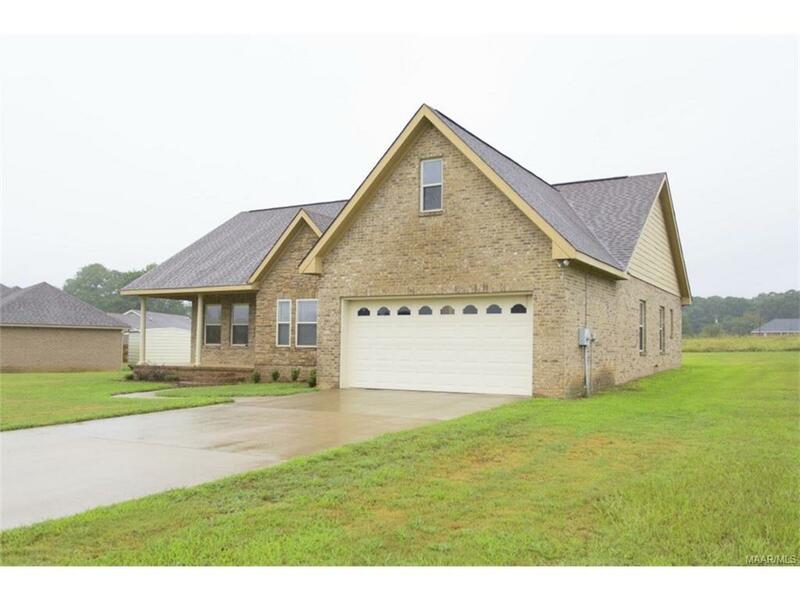 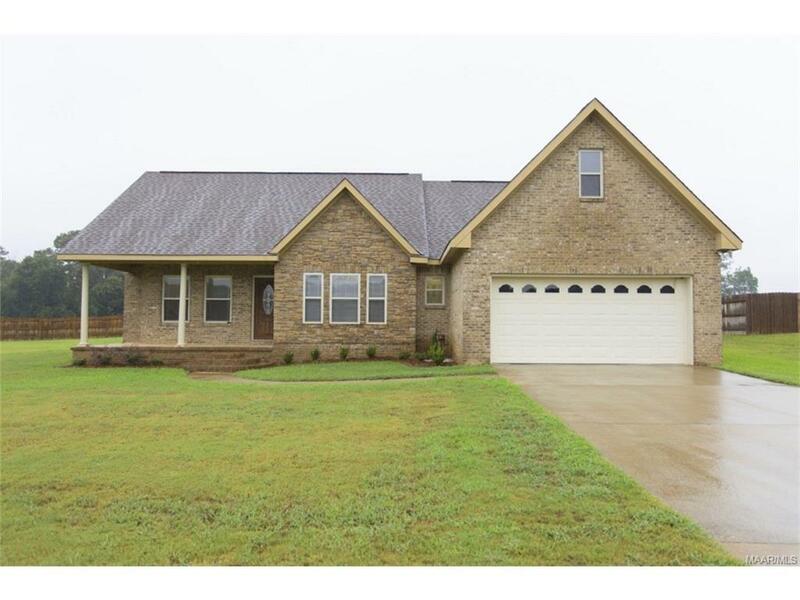 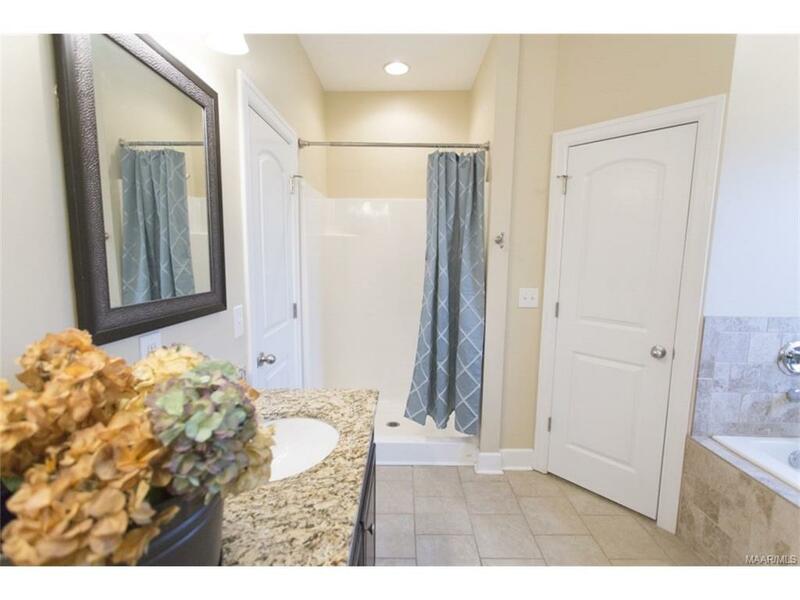 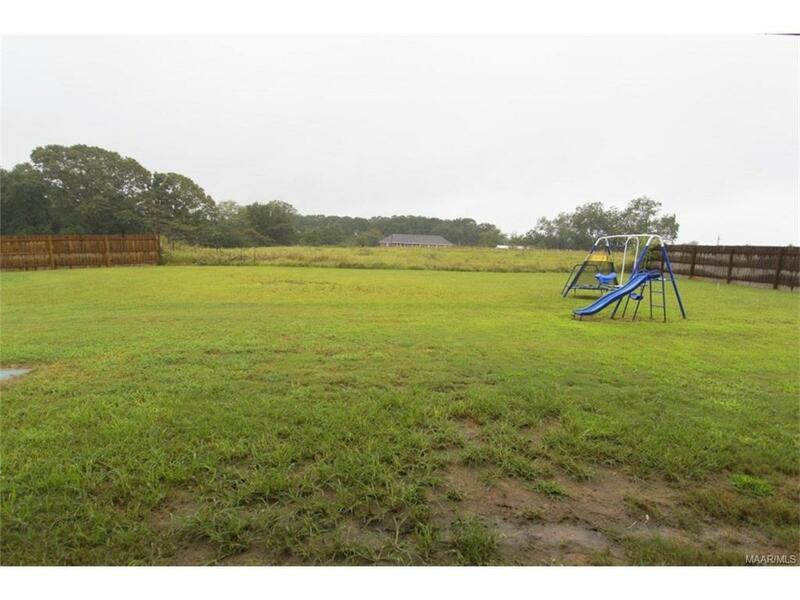 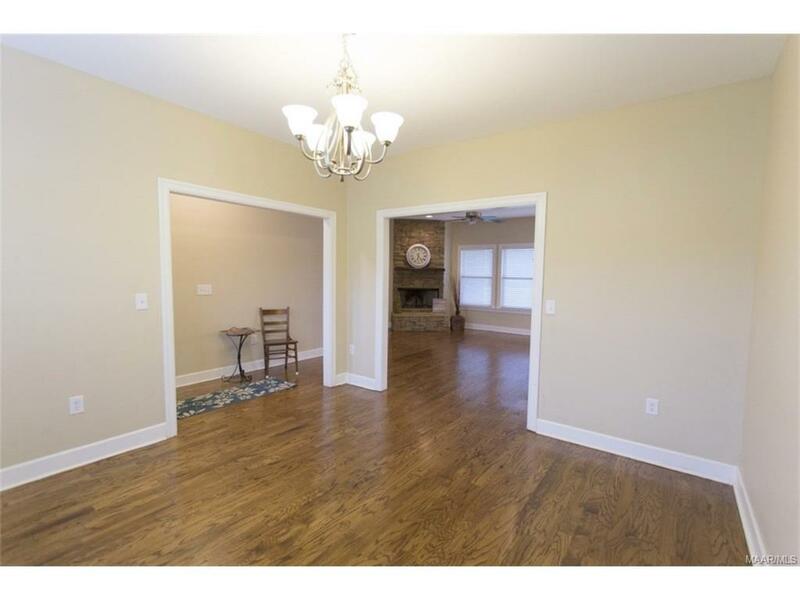 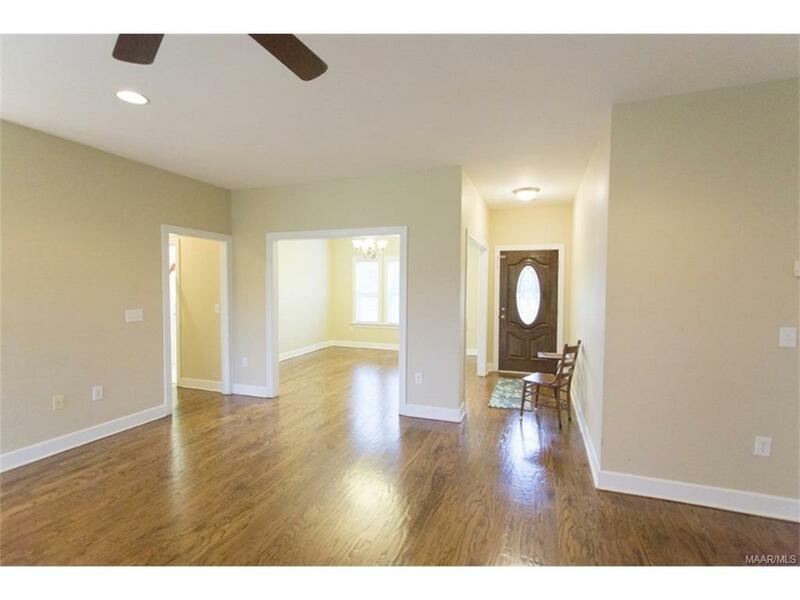 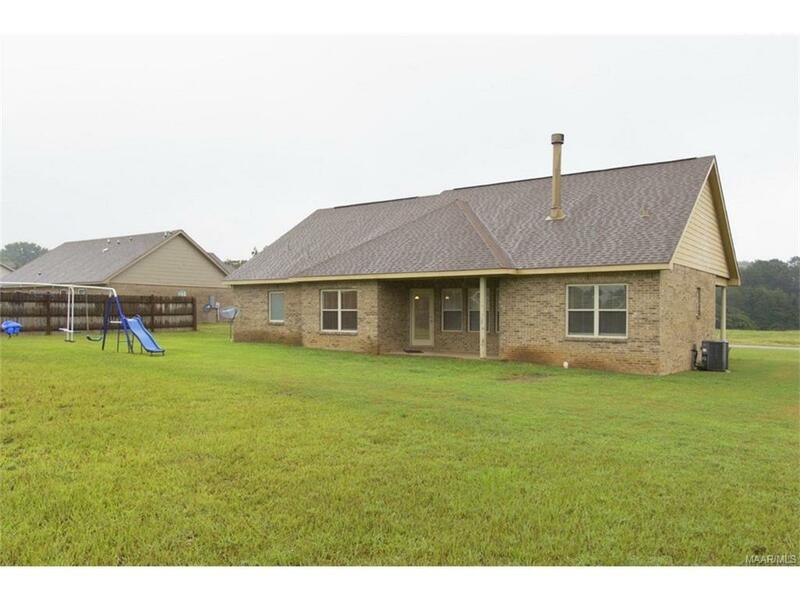 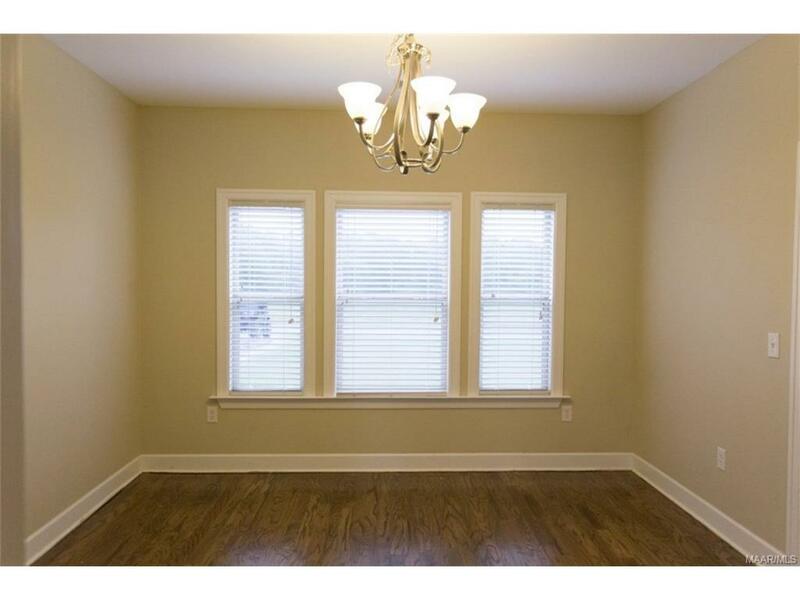 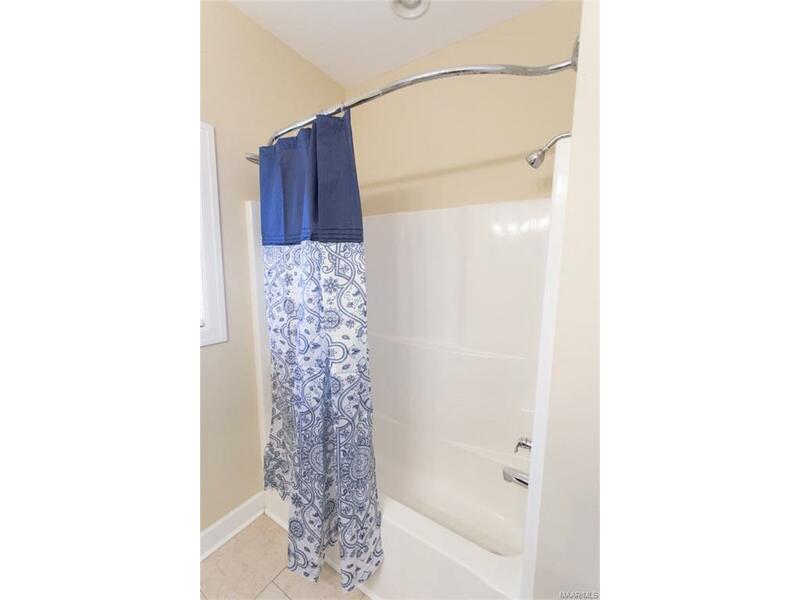 | MLS# 419149 | Montgomery Alabama Real Estate - Search Over 3,000 MLS Homes for Sale or Rent in Prattville, Millbrook, Wetumpka & Montgomery, Alabama. 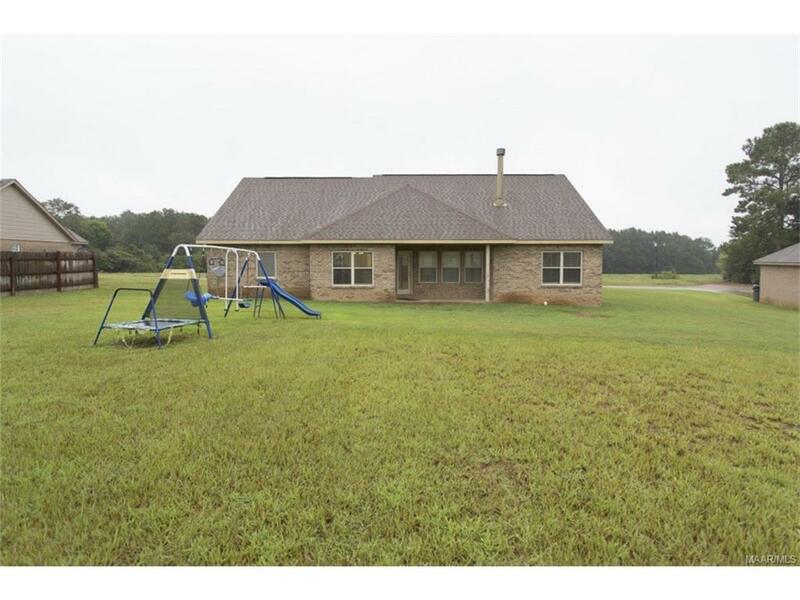 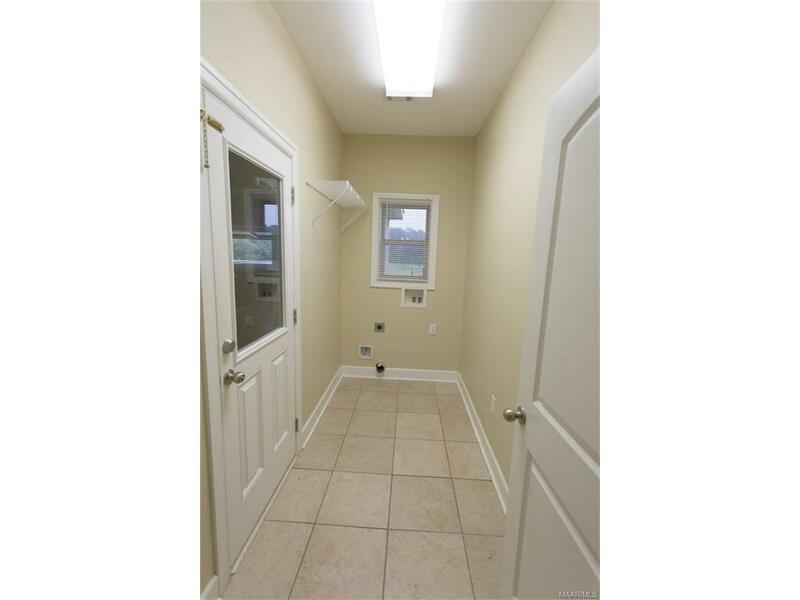 Wonderful 3 bedroom, 2 bathroom home located on a large lot on a quiet drive surrounded by fields! 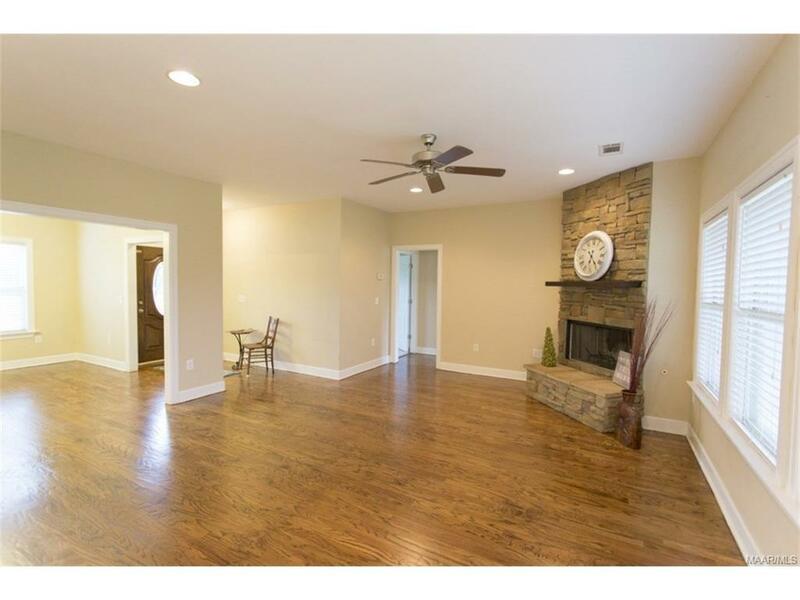 This home features wood floors throughout the living area and master bedroom. 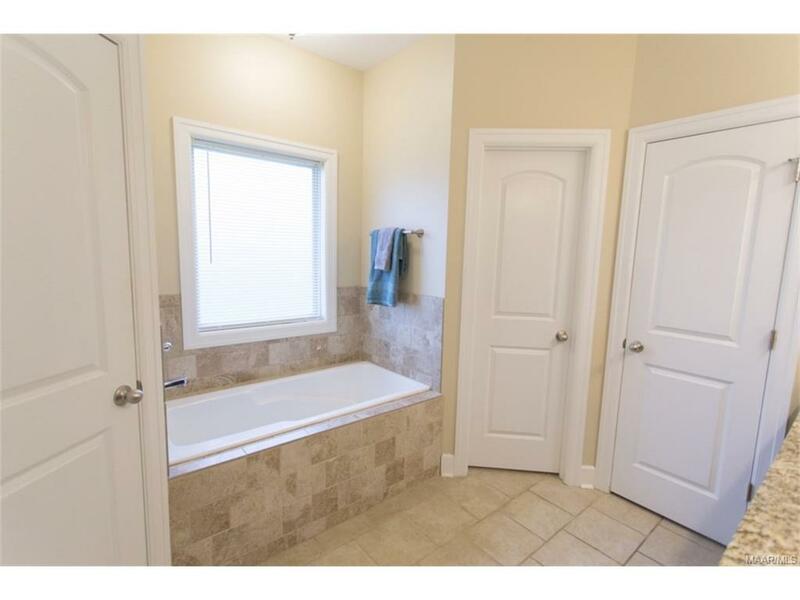 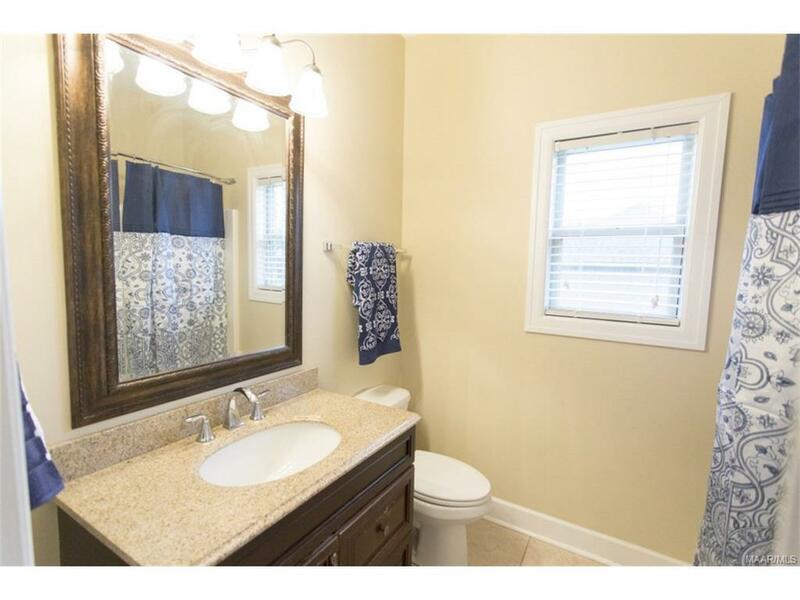 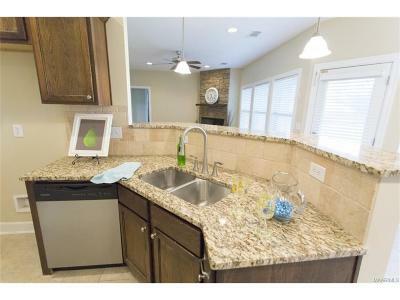 The kitchen, laundry room and bathrooms have tile floors. 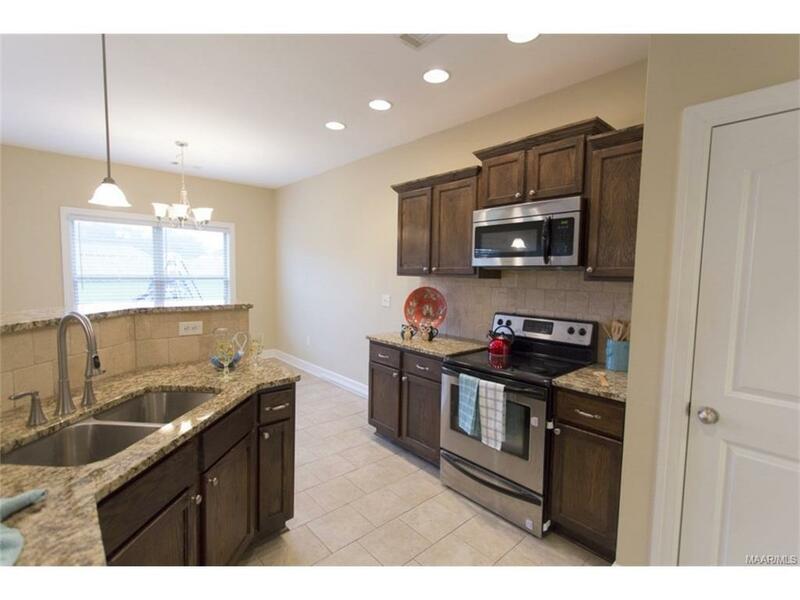 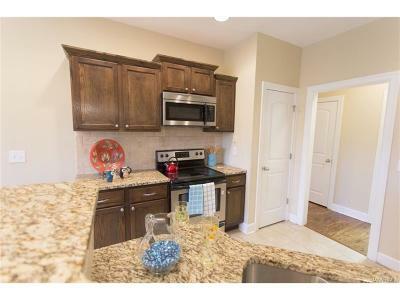 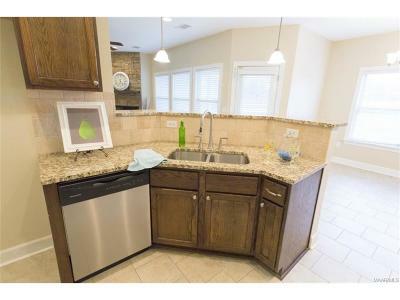 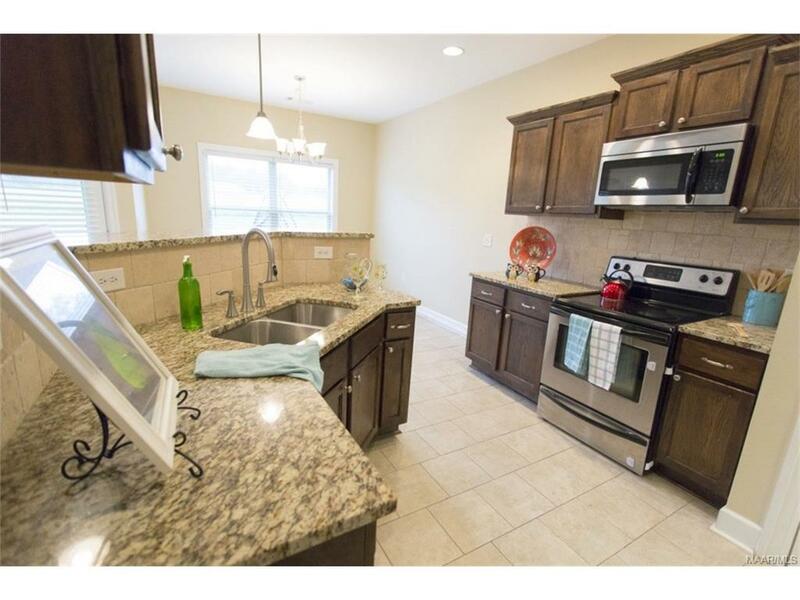 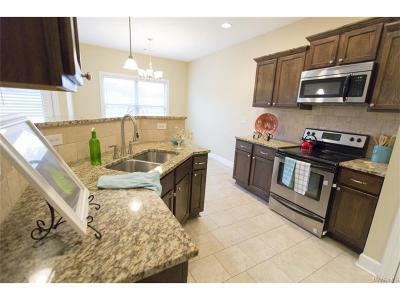 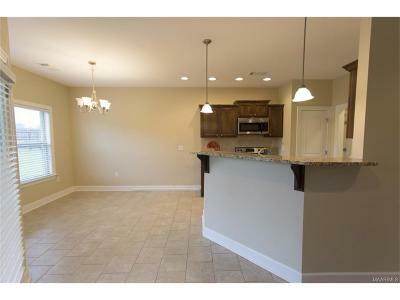 The kitchen has granite countertops, stainless steel appliances, a pantry, a breakfast bar and eating area. 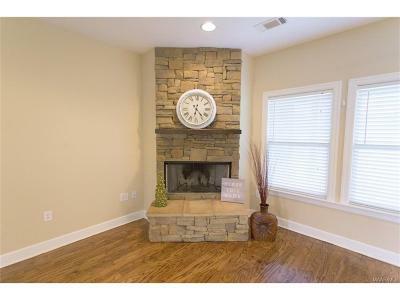 The living room features a stone fireplace set up for either real wood or gas logs. 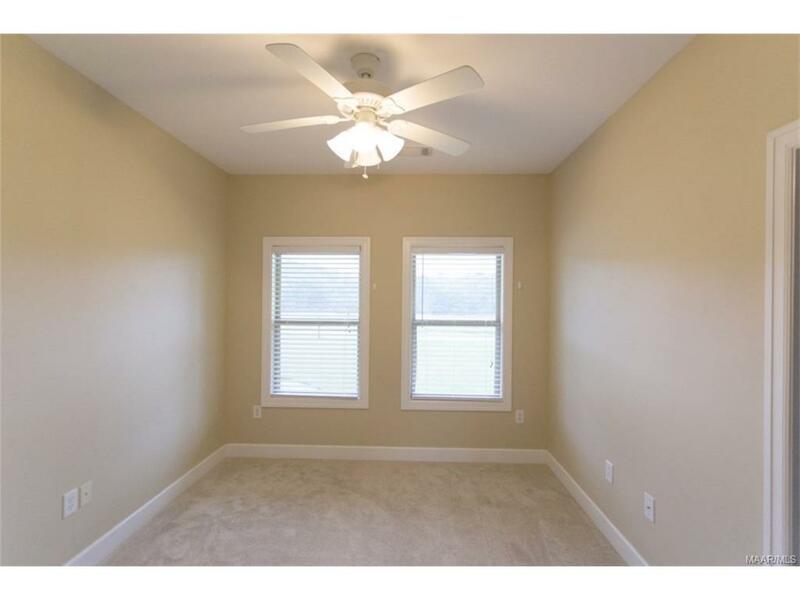 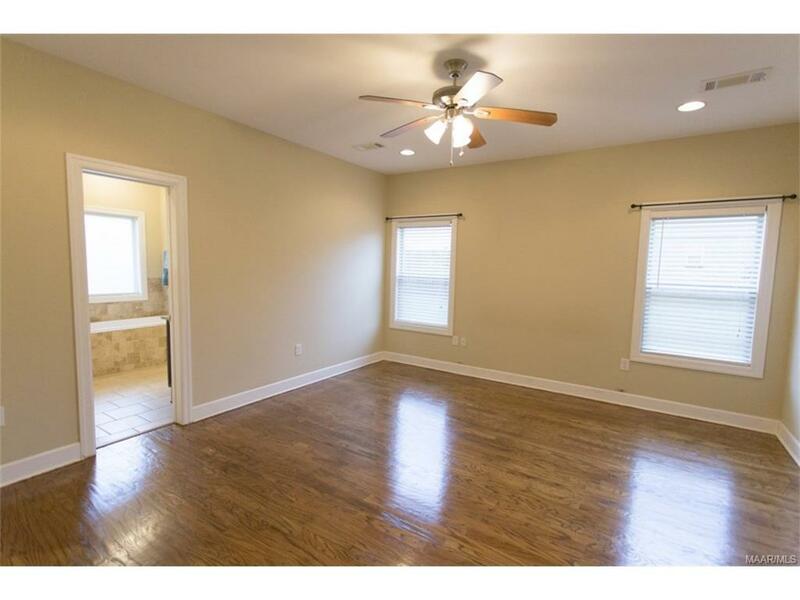 The Master bedroom has wood floors and the bath includes a large soaking tub, separate shower, a water closet, and 2 walk-in closets. 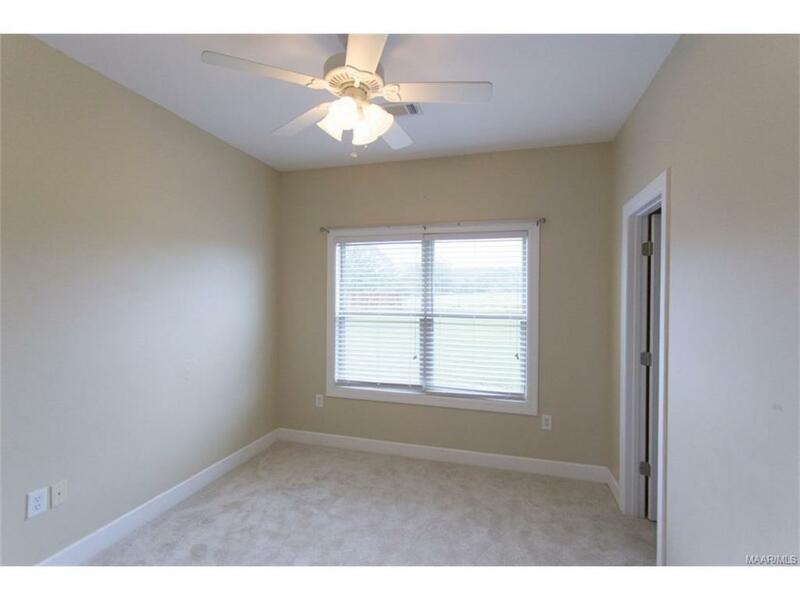 The backyard is large and has a covered patio and ceiling fan. 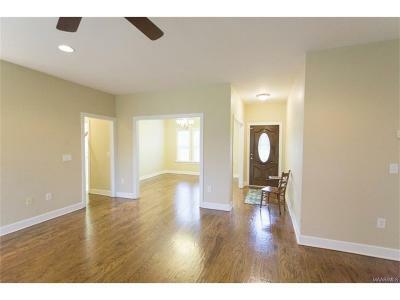 To top it off, this home also has a two-car garage.